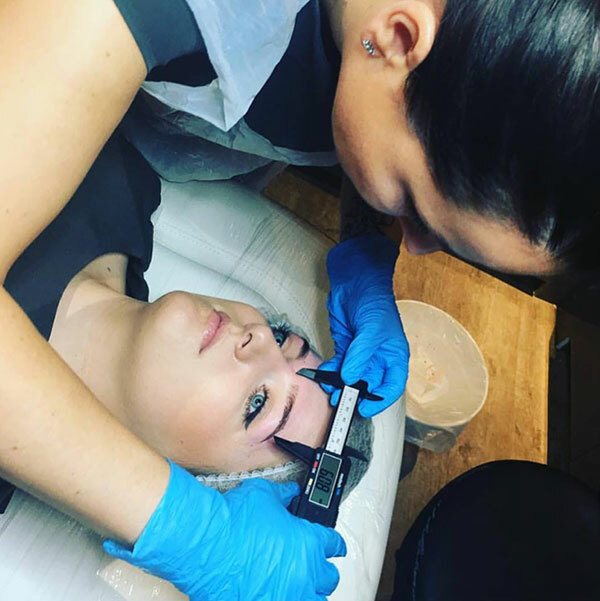 Have you booked your #Microblading appointment with us yet? We’re booking up fast, lots of lovely brows will be leaving the salon soon! Here’s a sneak peak behind the scenes of Anna working her magic! According to Elle, beauty insiders are obsessed with this brow treatment. If you’re fed up of pencilling on your brows and melted powdered brows in the Summer – microblading could be for you. It’s a longer lasting solution to thin, sparse brows. Ask us for more information. Click here for our Microblading pricelist and for all the information you need to know about Microblading at the Nail & Body Boutique, Reigate.